Welcome to that section of our Virtual Museum highlighting illustrations depicting seminal fabled scenes arising from a variety of traditions. purchase Fine Art Prints, with all our reproduction images produced with archival quality processes to ensure many years of enjoyment. 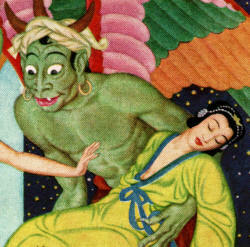 fantastic tales for Arabian Nights; and traditional folk tales from England, Germany, Flanders, Russia, Japan, India and Bengal. associated artwork or that of the relevant artist, simply follow the hyperlinks embedded in the following images and text. fee for each US$200 worth of purchases. Reproduction Print in another format, we welcome your contact through ThePeople@SpiritoftheAges.com. 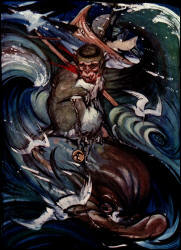 displaying "Out of the Sea" by Willy Pog�ny. In the meantime, enjoy perusing these powerful images from the Collection. own language, as "Das Meerwunder". taken place in recent times and in a familiar environment. until it was killed by five determined washerwomen." true Masterpiece that is packed with symbolism. 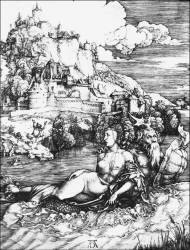 Albrecht D�rer Collection that includes some of his seminal work. 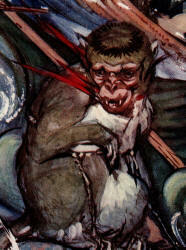 and more than 50 monotone illustrations throughout the 1st Edition. 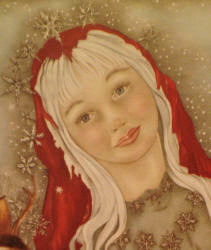 tales with a touch of softness that is accessible to young readers. sufficient good nature not to frighten. 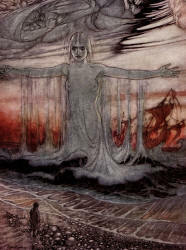 you to peruse our Arthur Rackham Collection. with the Golden Age of Illustration. 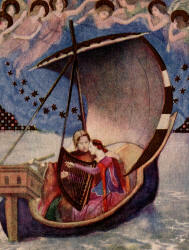 West of the Moon - considered by many to be among his masterpieces - were published. 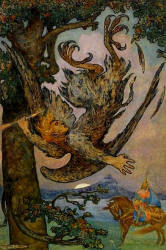 Andersen, Hansel and Gretel and Other Stories from the Brothers Grimm and Red Magic. 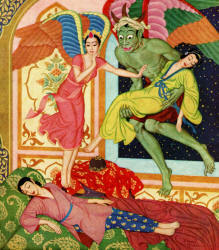 the Persian tales attributed to Scheherazade. 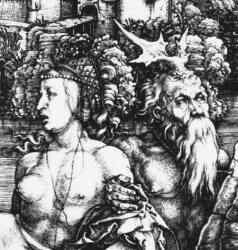 printing medium as a coloured ink drawing. 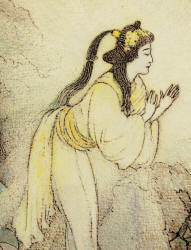 more oriental style that characterised his work for the remainder of his life. 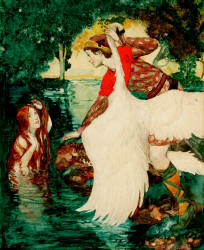 peruse our Edmund Dulac Collection. 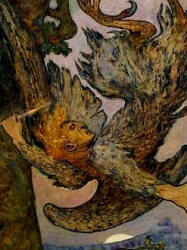 Ireland's Son - a collection of Irish fables interpreted by Padraic Colum. 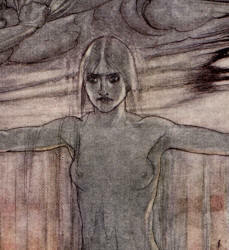 Wagner's trilogy of Tannh�user (1911), Parsifal (1912) and Lohengrin (1913). (Mah�bhinishkramana) being The Life and Teaching of Gautama (1932). you to peruse our Willy Pog�ny Collection. 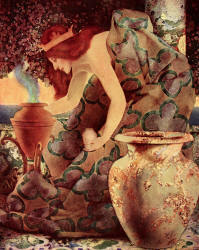 you to peruse our Maxfield Parrish Collection. 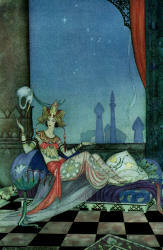 ''The Arabian Nights'' - her final illustrated book. de S�gur (Sophie Fedorovna Rostopchine). 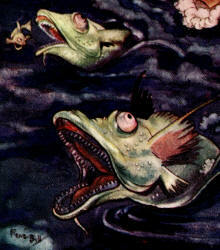 The Penn Publishing Company - Tanglewood Tales. 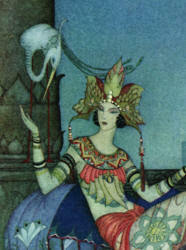 interpretation of Scheherazade's tales of Arabian Nights. 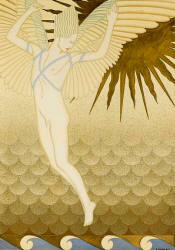 art, we invite you to peruse our Virginia Sterrett Collection. 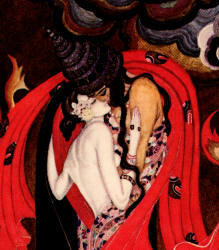 Ransome's ''Aladdin and His Wonderful Lamp in Rhyme''. may have placed the story in an Arabian setting. during the early 20th Century. 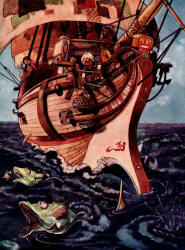 books followed, including "Aladdin and His Wonderful Lamp", "Hassan"
and "The Crock of Gold". weinvite you to peruse our Thomas Mackenzie Collection. his own post-Victorian watercolour style. as a medium - being first employed by a printer specialising in chromolithography. 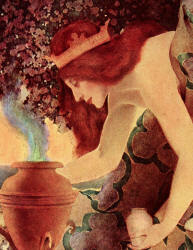 ''The Book of Fairy Poetry'' (1920). 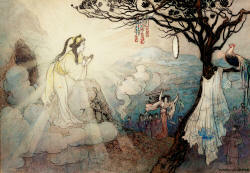 to peruse our Warwick Goble Collection. 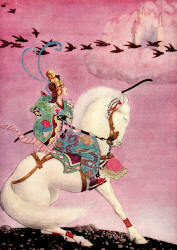 (mounted on his fabled steed, Cloudfall), kills Nightingale the Robber. books almost exclusively with monotone images. � ''Suetonius' 'Lives of the Twelve Caesars'''. images, it is considered by many to be Ren� Bull's masterpiece. 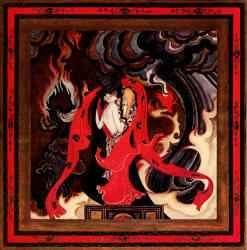 has been termed the Golden Age of Illustration. pseudonym of Emmanuel Poir�) in Paris. 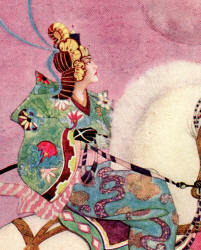 suites of designs for illustrated books. to peruse our Ren� Bull Collection. 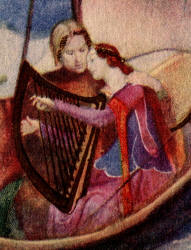 a Medieval 'chantefable' (a sung song). 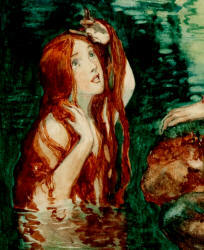 to her style is the noted the Pre-Raphaelite, Dante Gabriel Rossetti. you to peruse our Evelyn Paul Collection. 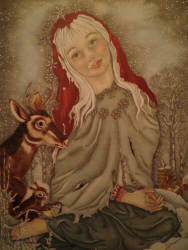 de neige'' (1955) - it is associated with the Russian tale 'Winter's Bride'. was to emerge in the 1940s. animals and imagery that marks her stylistic 'coming of age'. invite you to peruse our Adrienne S�gur Collection. palate that typified Detmold's Eastern influences. the Golden Age of Illustration. the Royal Institute of Watercolour Painters. 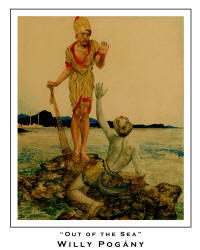 art, we invite you to peruse our Edward Julius Detmold Collection. 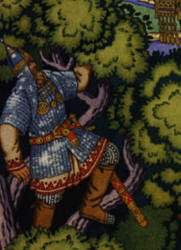 thoughts on the matter in ''Folk Arts of the Russian North'' (1904). contributed to designs for the theatre. 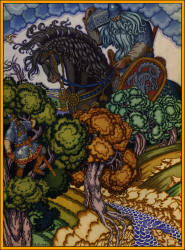 invite you to peruse our Ivan Bilibin Collection. 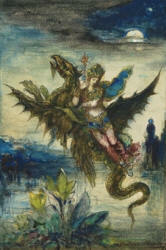 Gustave Moreau (1826-1898) was a French Symbolist painter. marvelous effects of pure plastic art. 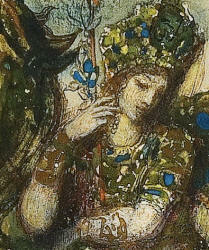 we invite you to peruse our Gustave Moreau Collection. Send mail to ThePeople@SpiritoftheAges.com with questions or comments about this web site.